While the EU-UK talks to agree on an orderly divorce have stalled, Chinese investors are willing to pour more money in the exiting member state over the coming years despite the uncertainty around its future relationship with the bloc. According to a survey released on Monday (20 November), Chinese money does not seem to be affected by the type of relationship that London would maintain with its former partners. More than half (58%) of the 81 Chinese companies interviewed for the Global Investment Decision Makers Survey indicated that they are more likely to invest in the UK over the next five years. 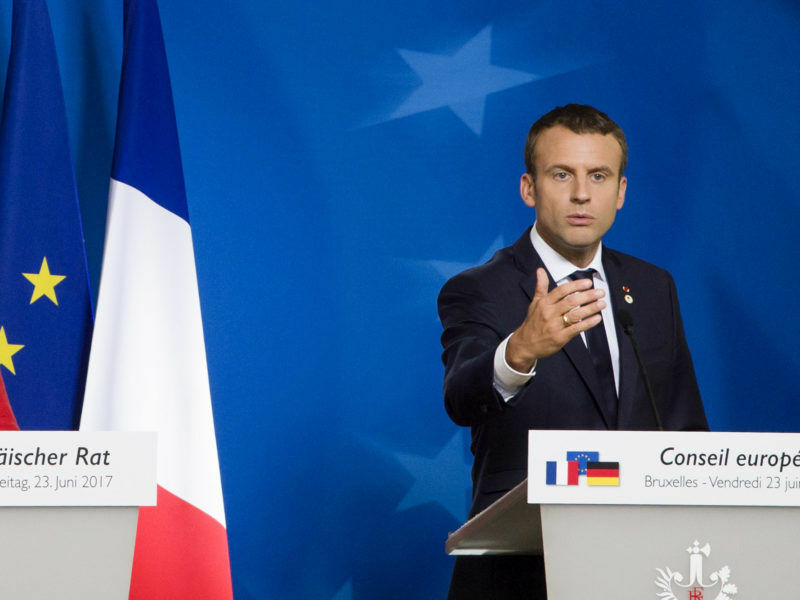 A majority of member states on Friday (23 June) resisted a proposal by France, Germany and Italy designed to control and block foreign investment at EU level, citing fears about protectionism. The figure is even higher than for the rest of the EU, where 47% of Chinese respondents said they intended to invest. For Michael Collins, CEO of Invest Europe, these numbers demonstrate “the underlying strengths of the UK and the wider EU economy”. “Although Brexit poses new challenges, Chinese investors still see opportunity,” he told EURACTIV.com. Conversely, 55% of investors based in Germany and 52% from France say they are less likely to invest in the UK because of Brexit. Meanwhile, US investors said that their plans would remain unchanged over the next years. Around 360 senior staff at various firms were surveyed by Ipsos MORY for the study, commissioned by Invest Europe ahead of Europe’s Invest Week. 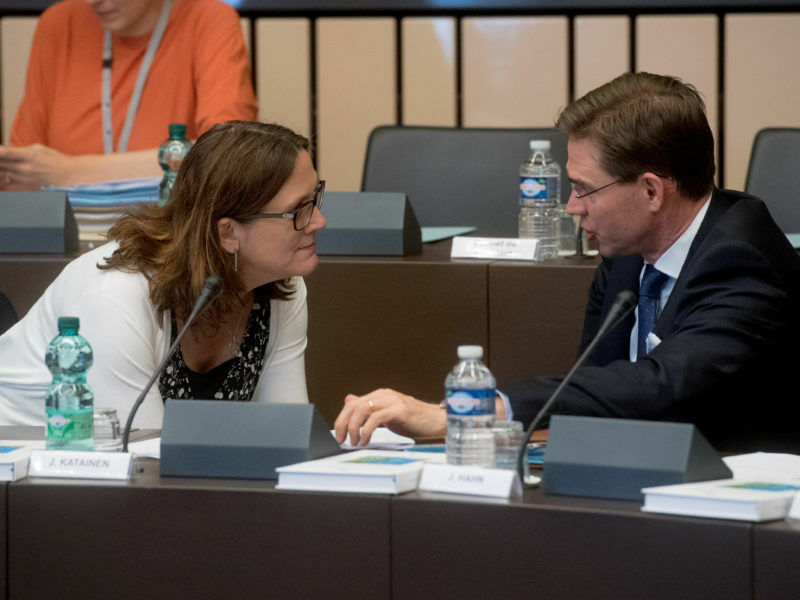 The European Union could drop investment from major free trade deals in an effort to ease ratification, Commission Vice President Jyrki Katainen said on Monday (10 July) as Brussels is set to begin talks on the issue with Japan. Chinese firms’ attitude toward Brexit contrasts with a growing anxiety among the largest European companies about the possibility of a messy break-up. “Almost all of our members are expecting that Brexit will have an impact on their companies,” said Benoît Potier, chairman of the European Round Table of Industrialists (ERT), a business organisation. “A hard Brexit would be most damaging for investment and jobs,” he added. Still, European companies remain upbeat about their future. A total of 80% of ERT members, which includes some of the largest European companies, are confident about the European and the global economy, a survey published on Monday said. But this positive outlook “comes at a time of unprecedented challenges for Europe relating to Brexit and increasing market barriers globally,” Potier warned. As Europe’s investments remain below pre-crisis levels, EU institutions and member states are eyeing foreign money as a key component to fuel national economies. Chinese investors are the most positive about the EU’s efforts. A total of 93% believe Brussels is “serious” about appealing to international investors, well above the US partners (77%) or German investors (43%). At the third summit of Central and Eastern Europe (CEE), held in Belgrade on 16 and 17 December, China announced new funds and ventures with the region, stressing that the cooperation will be in line with European standards. EURACTIV Serbia reports. 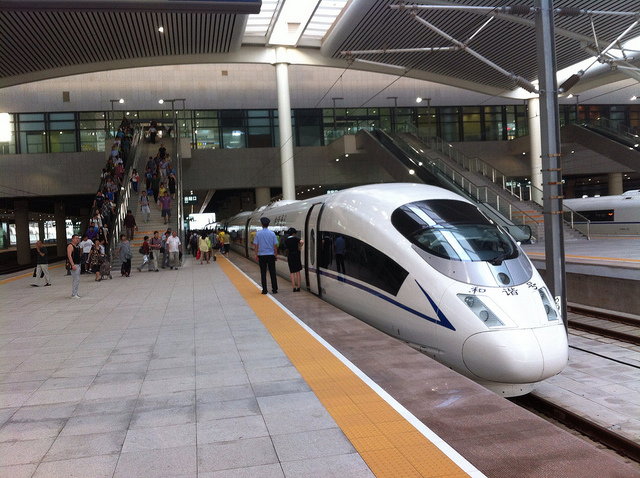 But trade relations between China and the EU are navigating through troubled waters. The two sides have not progressed enough to seal an investment agreement after five years and 15 rounds of talks. In addition, the European Commission and the largest member states are wary of China’s growing appetite to buy European firms in strategic sectors. As a result, the executive proposed last September a mechanism to screen foreign investments. “Foreign direct investment is an important source of growth, jobs and innovation, but we cannot turn a blind eye to the fact that in certain cases foreign takeovers can be detrimental to our interests,” Commission Vice-President Jyrki Katainen said back then. 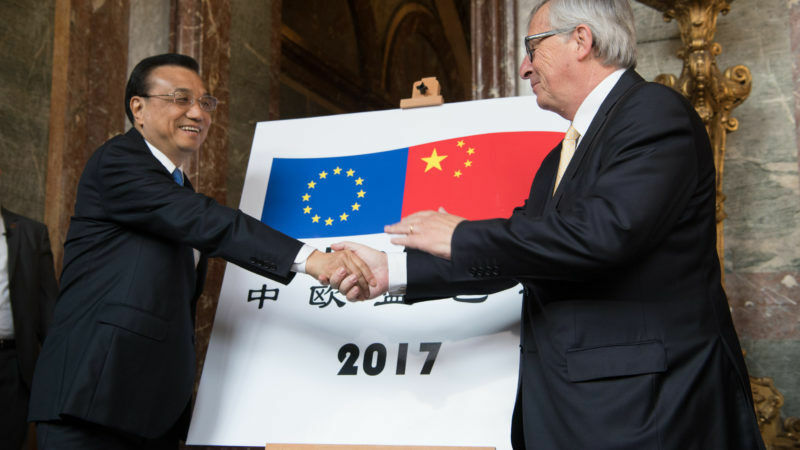 Chinese firms invested in the EU a total of $3.87 billion in the second quarter of 2017, the lowest level since the end of 2015. European firms invested in China $1.88 billion in the second quarter, compared with 1.77 billion the previous three months, still below the levels reached two years ago.